Main Street America's technical services team is here to help you take your commercial district revitalization effort to the next level. 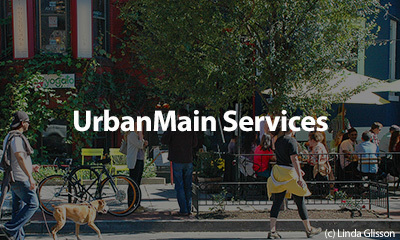 With decades of combined experience leading and advising commercial district revitalization efforts, the Main Street America technical services team offers unparalleled support to local, city, and state-wide partners. Whether you are looking for strategic planning support, district assessment services, or economic development strategy implementation – we have the expertise to help you make your vision for your community a reality. 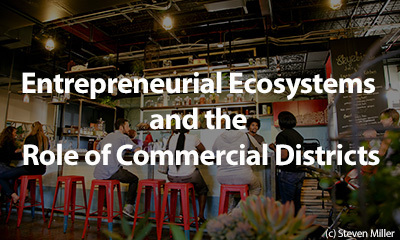 Supporting innovative entrepreneurship is essential for a sustainable, robust local economy. 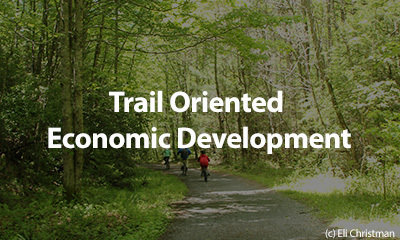 Natural features offer opportunities for new investment and sustainable economic growth. Creating prosperity in older and historic urban commercial districts requires specialized strategies. Over the past 14 years, Michigan Main Street has been collaborating with the National Main Street Center as a key partner in the development of our program and services. 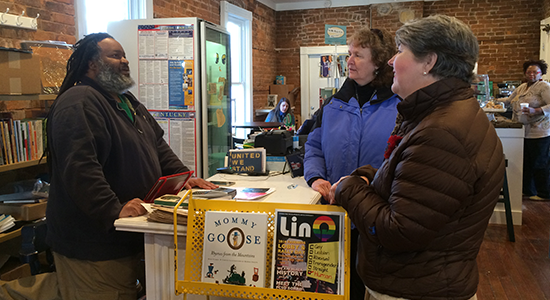 The support from the leadership and field staff at the Center has helped elevate the Michigan Main Street program to what it has become.